Legal & General is planning to release 1bn cash to shareholders in the next two years as part of a wider capital restructuring. The cash will be returned through a combination of special dividends and share buybacks. Why register with Money Marketing ? Providing trusted insight for professional advisers. 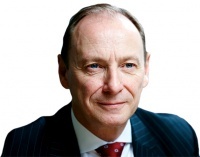 Since 1985 Money Marketing has helped promote and analyse the financial adviser community in the UK and continues to be the trusted industry brand for independent insight and advice. Be the first to hear about our industry leading conferences, awards, roundtables and more. 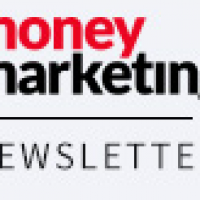 Take part in and see the results of Money Marketing's flagship investigations into industry trends. Only registered users can post comments. As the voice of the adviser community, our content generates robust debate. Sign up today and make your voice heard. © 2019 Metropolis Group Holdings Limited and / or its subsidiaries and licensors. All rights reserved.